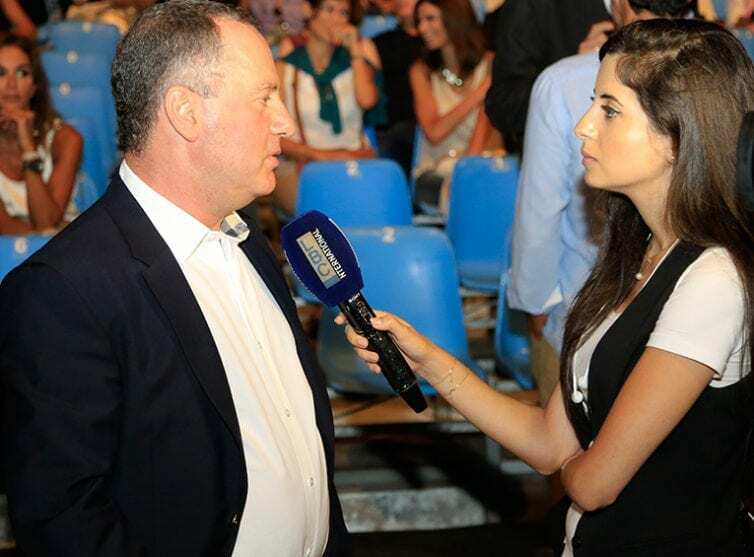 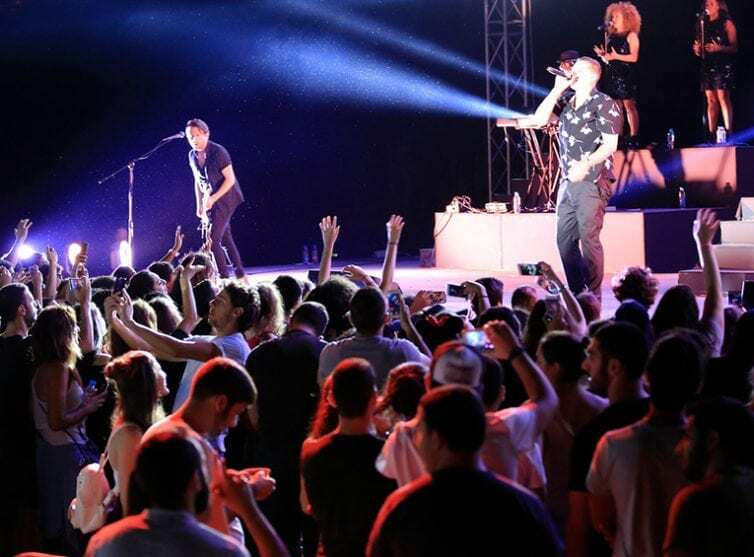 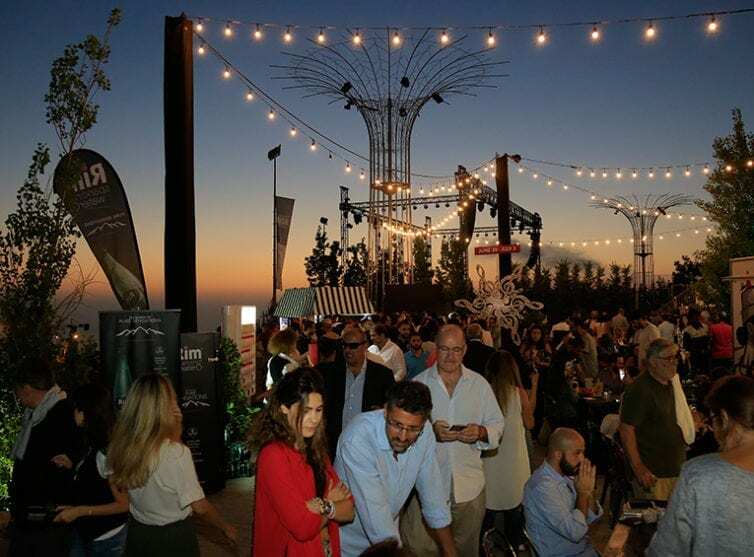 For the third consecutive year, BeitMisk opened its doors to host the third edition of Summer Misk Festival in partnership with Banque Libano-Francaise. 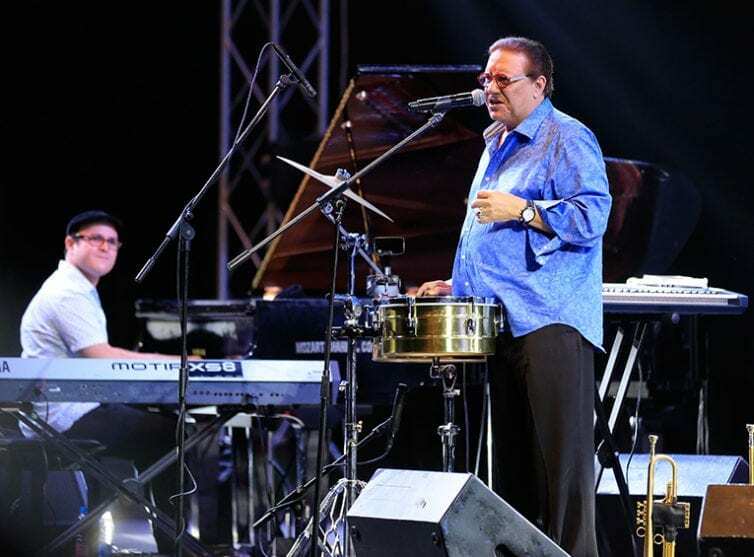 To celebrate music and art, the Summer Misk stage welcomed, over the course of three festive nights, a stellar lineup of international musical and comedic stars. 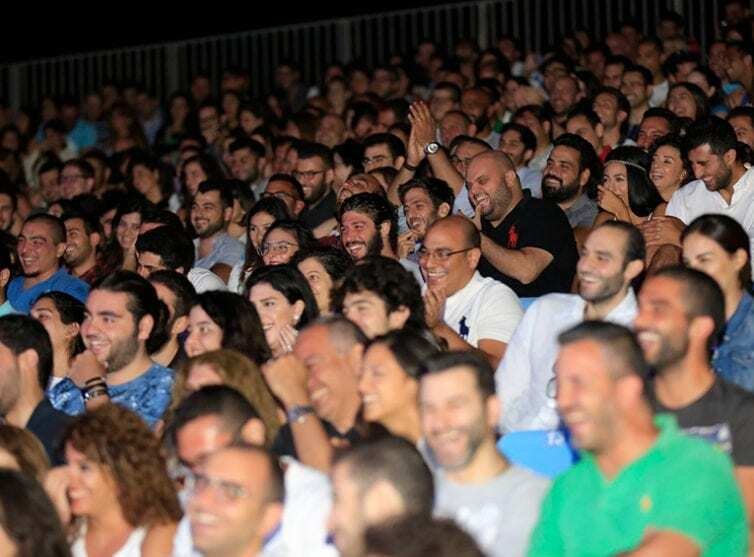 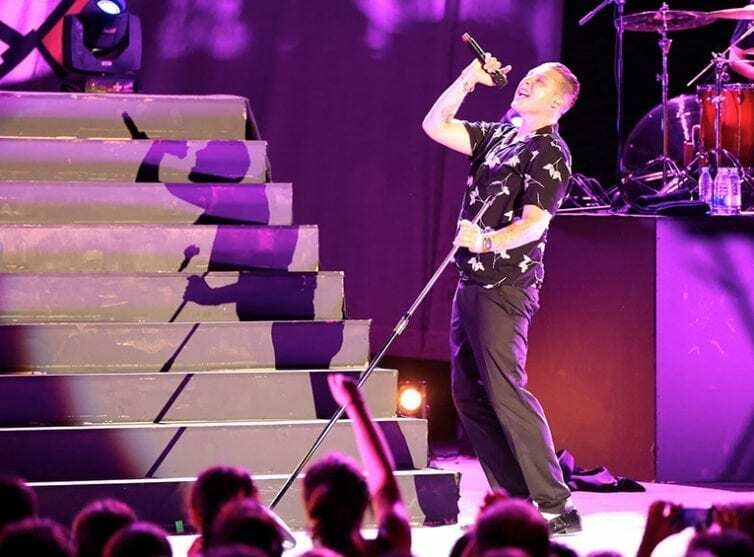 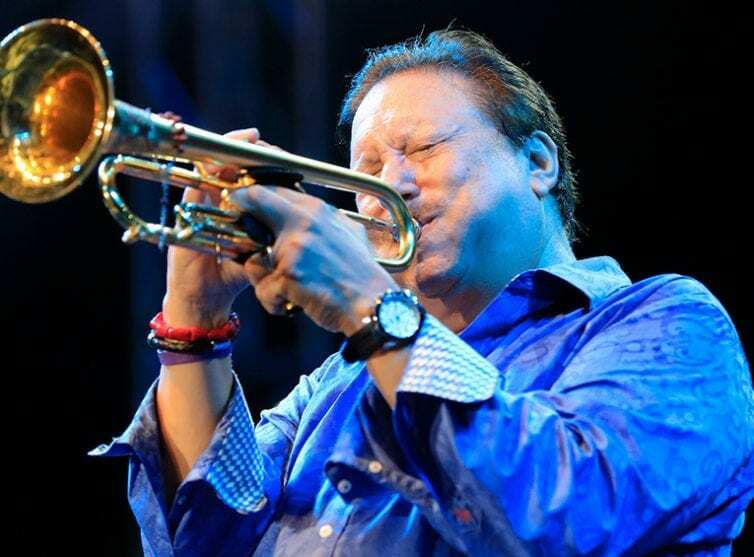 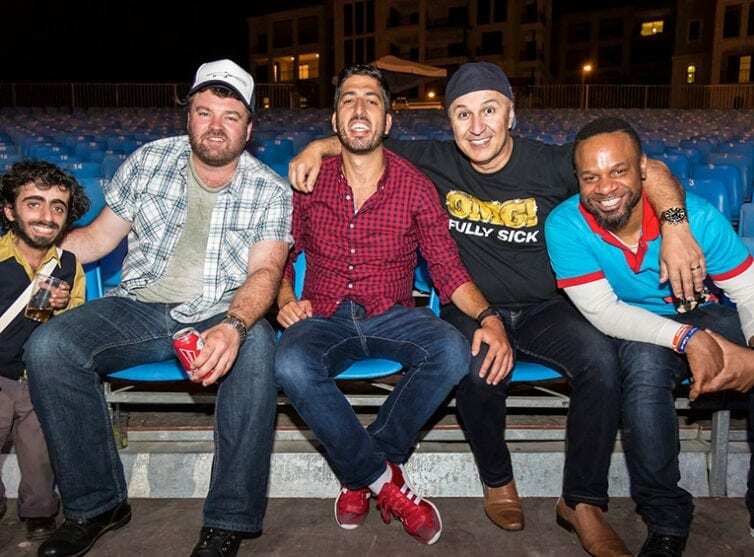 Performers included 10-time Grammy Award winner Arturo Sandoval, British pop sensation John Newman, the Beirut International Comedy Showcase putting on stage a unique lineup of comedians from all over the globe. 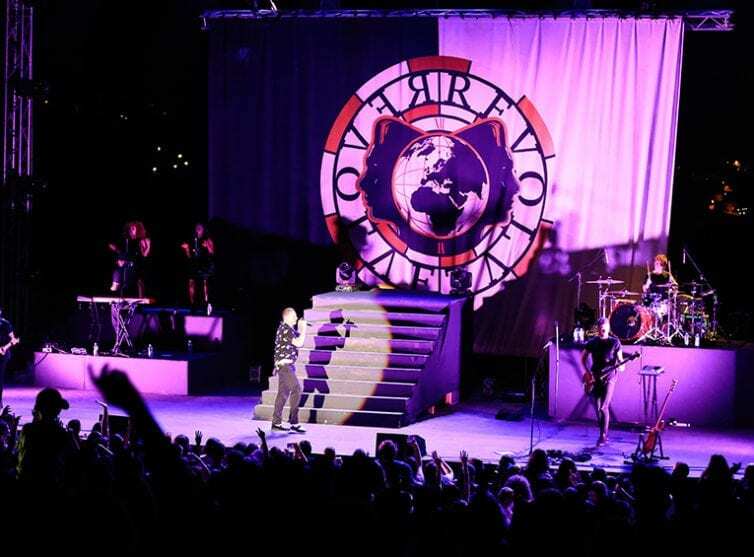 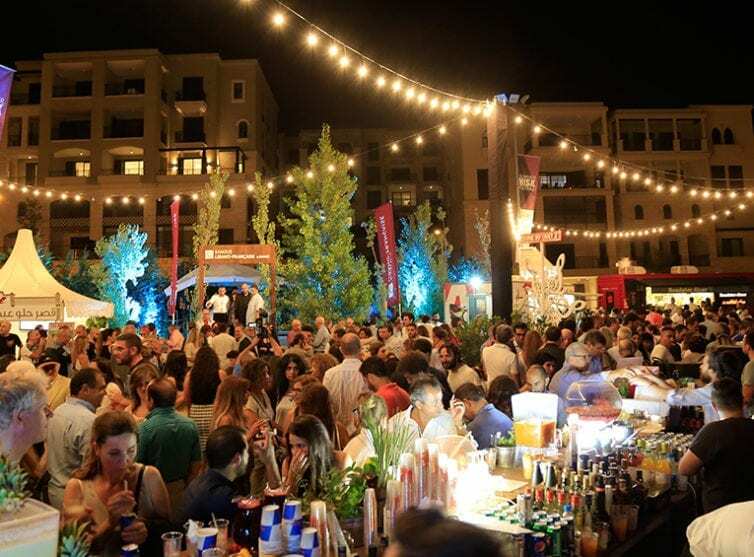 Before the show began, people gathered in the food court to enjoy quick bites as well as a full sunset bar, accompanied by a DJ playing the best summer hits.